The CCS•keyaki is a very sentimental setup to me. I used it to compete in MKO which was my first real event. Not to mention the colors go extremely well together. I’ve been jamming my natty classic non stop and has grown to become one of my go to setups. 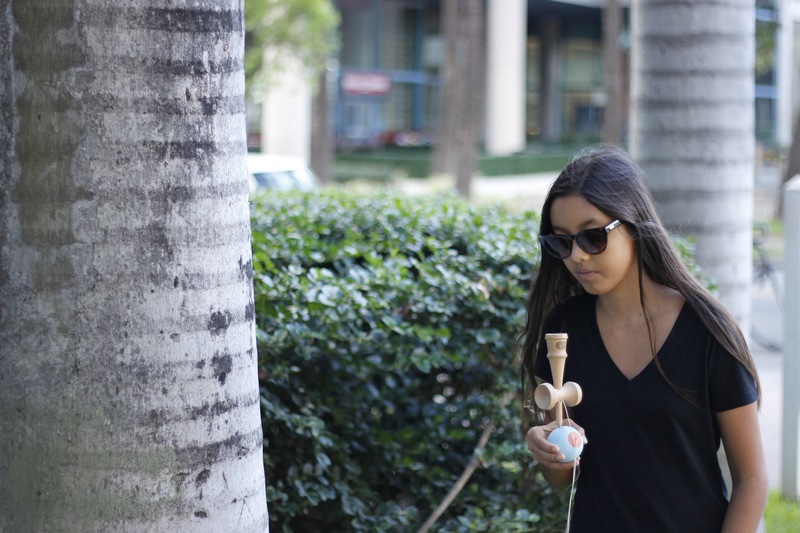 I love seeing the work and break in put into a Kendama, especially natty’s. 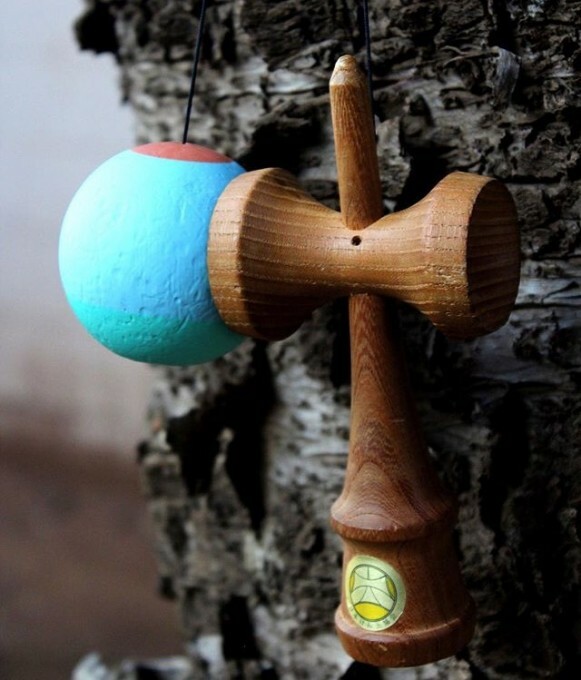 A green Ozora was my first Kendama and is still one of favorite Kendama to play till this day. 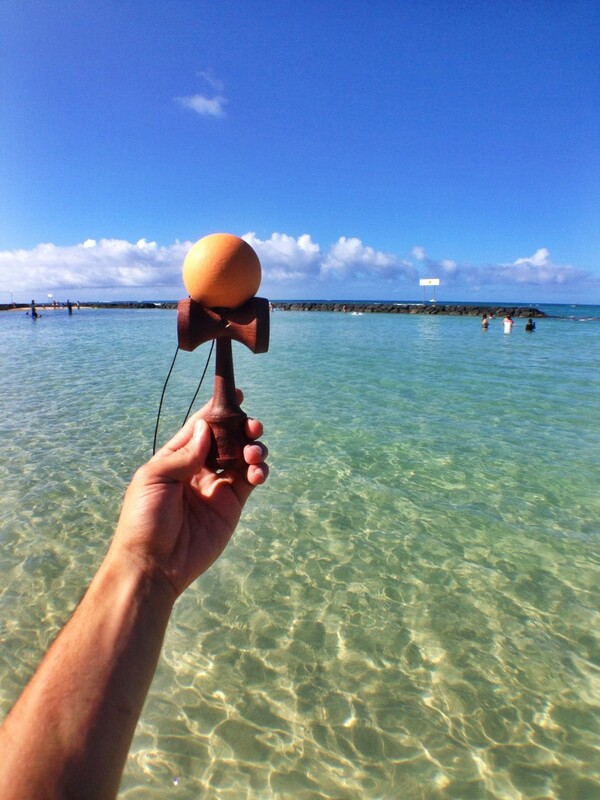 I love the classic feel of an Ozora and it always brings back memories of my first tricks. 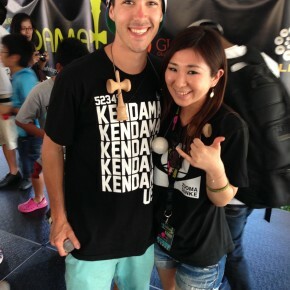 Half Split Kaizens are one of my favorite Kendamas from Kusa. They’re extremely jam-able and colors always come correct. The zebrano•tk-16 is probably one of the best natty setups I’ve played to date. It breaks in perfect for stalls, durable, and looks super clean in my opinion. A solid jammer forsure. 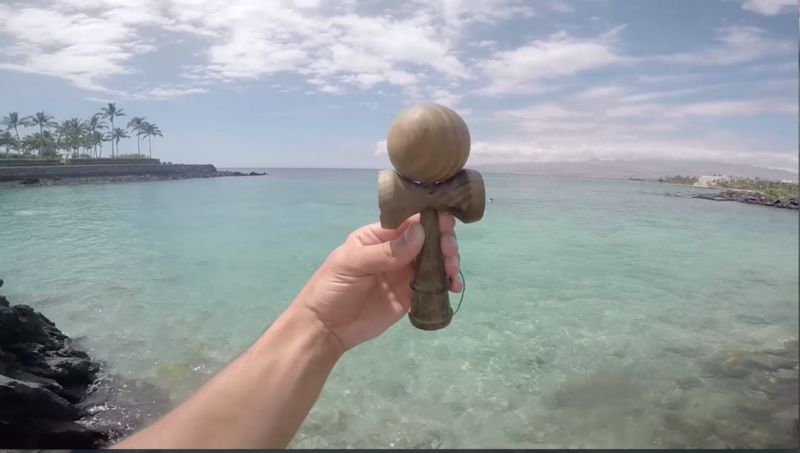 ’Tj Kolesnik Kendama Adventures’ takes you inside a fun filled, uplifting ride through the eyes of Tj Kolesnik and his Kendama play. 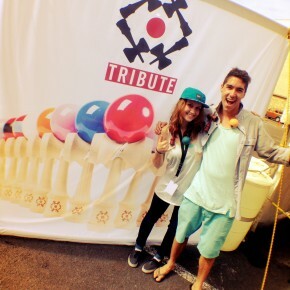 The new generation of Kendama play has been up’d by many levels with new and exciting tricks, combos and flavor. 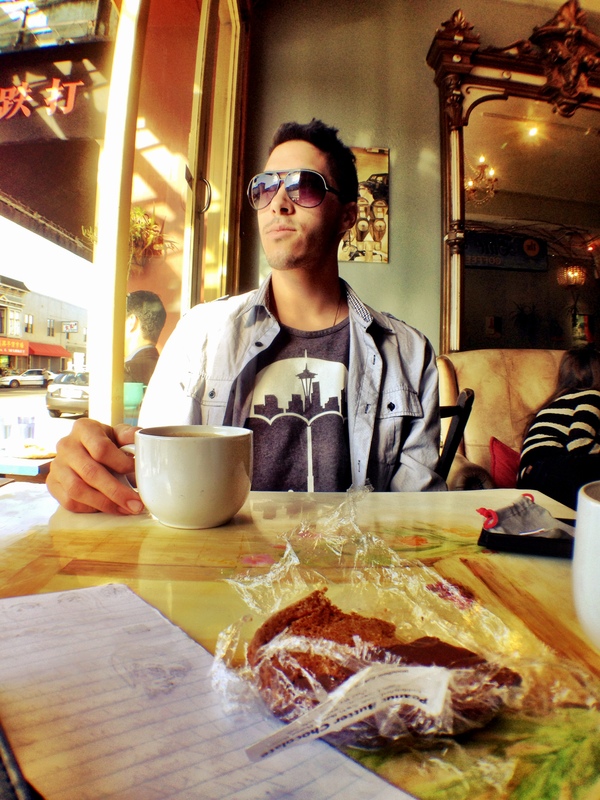 Seeing all of these aspects with the growing scene in San Diego and around the nation, I had to step up my game and adjust to how the tables are turning. 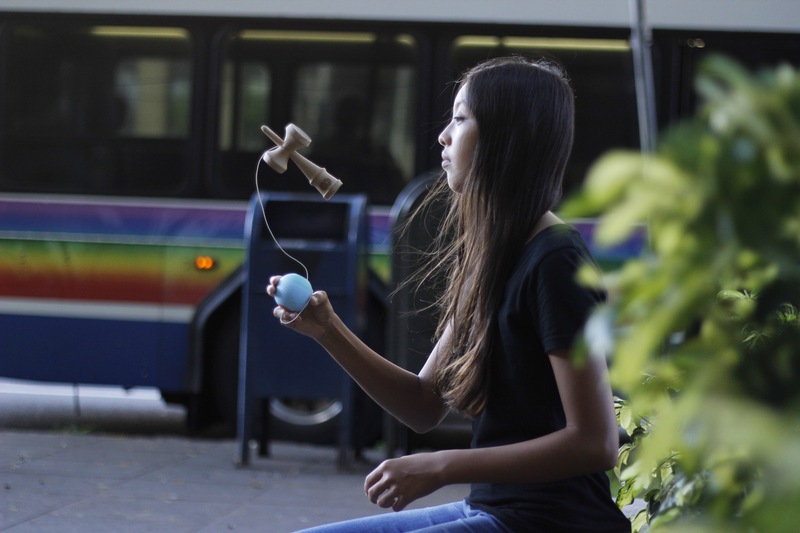 The tricks in this edit feature consistency and trick originality with a combination of old school and new school Kendama play. I tried to push the limits with incorporating a little bit of both, showing you in POV format how I play. 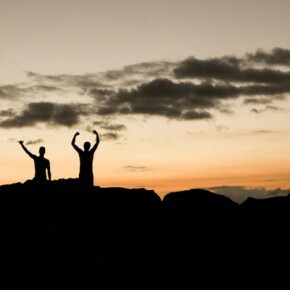 The first ‘Hawaii Adventures’ edit was an instant classic. 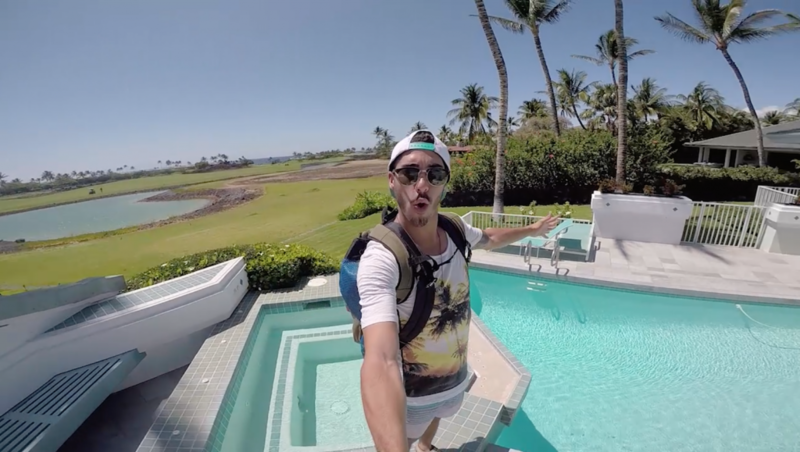 Now you can enjoy footage & behind-the-scenes from our 2nd trip! 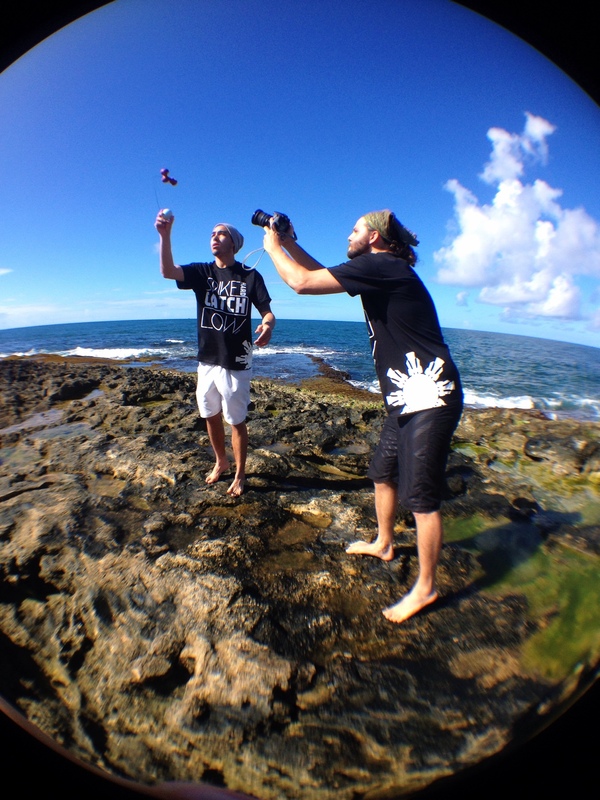 the Kendama USA Hawaii Adventures Volume 2 edit is now live on our youtube page. Check it out! you might see yourself! Yo everyone! If you’re reading this right now, that means you’re somewhat interested in what I’ve been doing these past couple of months. Man has it been crazy theses past few months! Lots of traveling, keeping up with school, and playing volleyball for my school, with everything else in between. I’m here to explain a little bit about what I do on a day-to-day basis. Fuegz life perhaps? 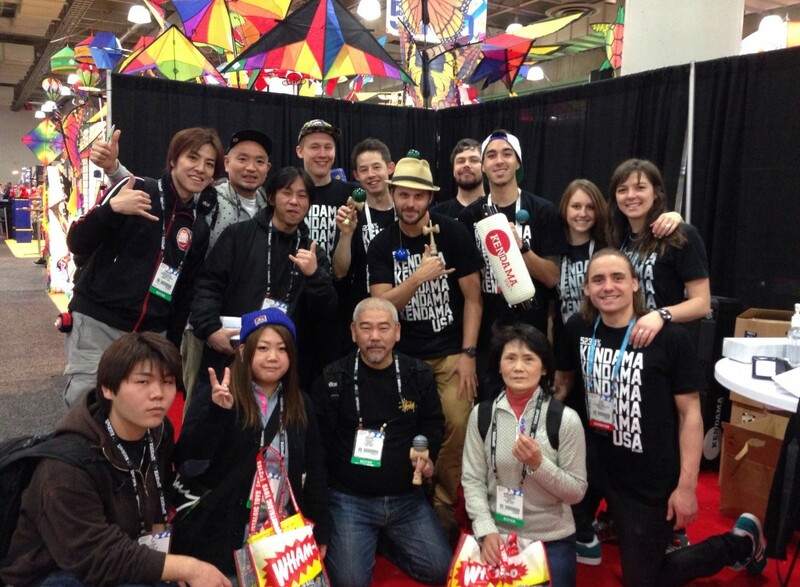 2014 started off exciting with tons of news about up coming travel plans for Kendama USA. 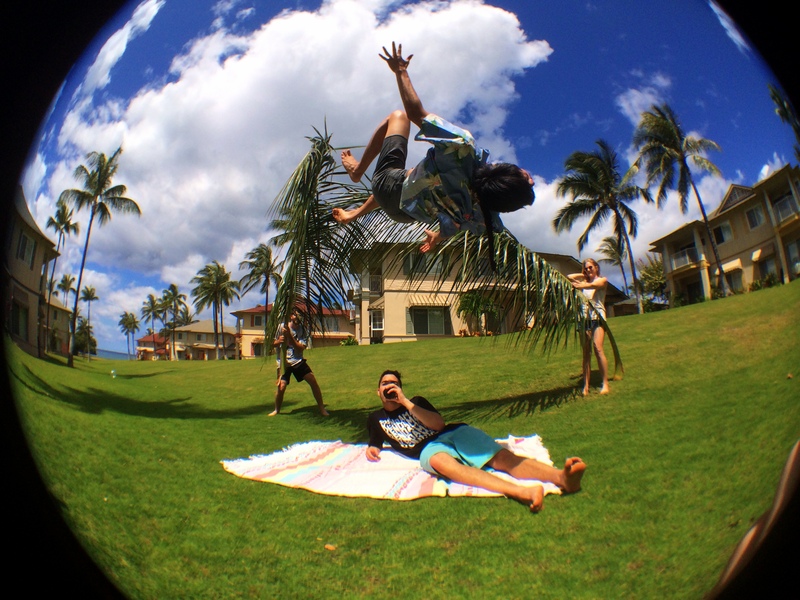 HAWAII IN JANUARY!? How could I say no to that? This worked out perfectly because I was on winter break, which lasted from Dec. 17th-Jan 21st. Let me back up a little bit. I am currently a student at the University of Nevada, Reno studying Nursing. With constant school grinding, I was stoked to be able to take a break for a month and head on over to Hawaii for a portion of my break. It was my first time flying into Hawaii (Oahu), so my stoked factor was through the roof! Jake and I stepped off the plane with the smell of Hawaiin air, tropical greatness and motivation to kill it out here in Hawaii. Haley and Dave arrived a bit later so Jake and I had an airport dama sesh at baggage claim. For some reason, when Jake and I play games of ken, it lasts insanely long and we stomp the craziest tricks. It’s like we go full trib mode and lacing a trick feels like second nature. Dave and Haley arrived while Jake was off fetching the rental car. We all got picked up, bags shoved in the car, windows down with Hawaiian music blaring. 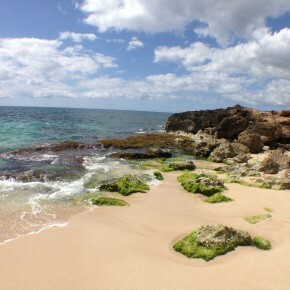 Ko Olina Resort is where we stayed and my god was it paradise. I almost couldn’t believe my eyes when we stepped out of the car. 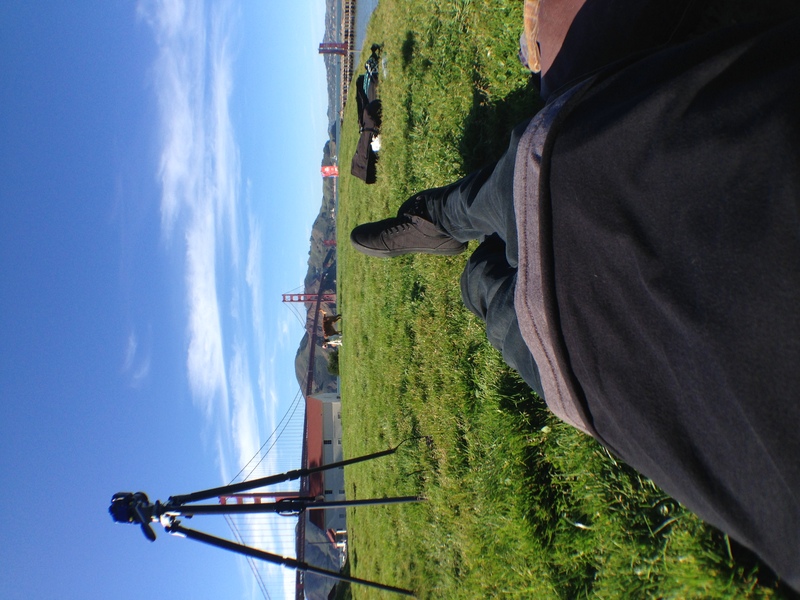 I instantly got the GoPro out and went vid mode to document the awesomeness around me. We checked into our room and I stood in the doorway with awe. Hawaiian hospitality is by far the greatest I’ve experienced. Anyway, enough about that, it’s time to explore! 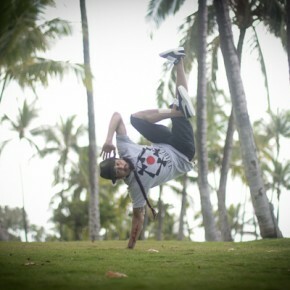 If you haven’t seen Hawaiin Adventures Vol. 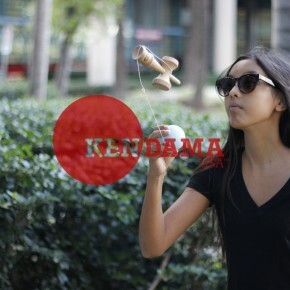 1 on the Kendama USA YouTube page, GO CHECK IT OUT! 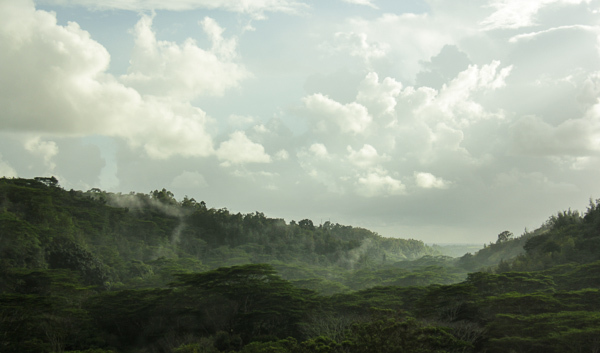 I’ll leave the video link at the bottom to explain how the rest of my Hawaii trip was. Just a few things I’d like to go over… 1. 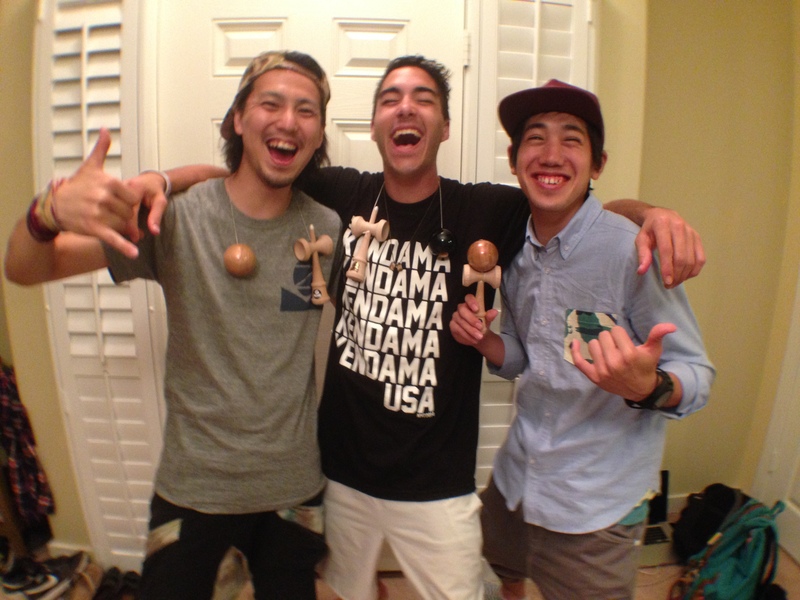 Hawaii is killing it with the Kendama Community. 2. Huge thanks to Dave and his crew from Razor Sports and Concepts. 3. I can’t wait to come back. 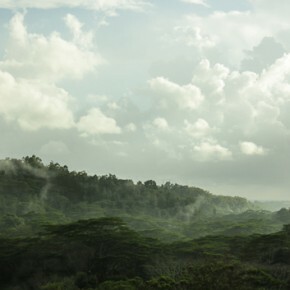 Being in Hawaii from Jan 9th-18th felt like I was only there for 2 days. Back to reality for me. I headed back up to Tahoe for a couple days to visit my family before heading back to school. Got the chance to update my mom and step dad about my crazy Hawaii trip. I headed back to Reno a couple days later to start up school and volleyball again. A new semester started so all new classes. Being a nursing major, I try to make sure I get all A’s. 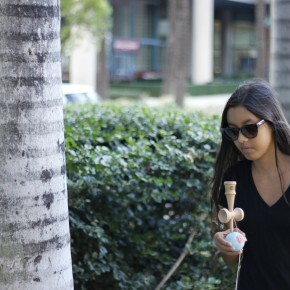 Keeping my GPA up is the most important, while playing volleyball and having the time to travel for Kendama. Monday morning walking into class, I already wanted this semester to be over. 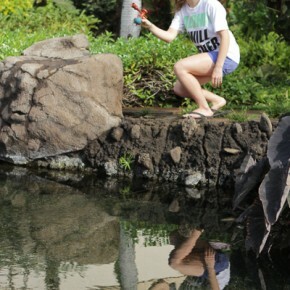 Maybe it was the fact that I wanted to be back in Hawaii, or the fact that my 21st birthday was coming up. Me turning 21? I still feel like a kid! Anyway, my 21st birthday was crazy to say the least and I’ll leave it at that. Being legal to drink finally! 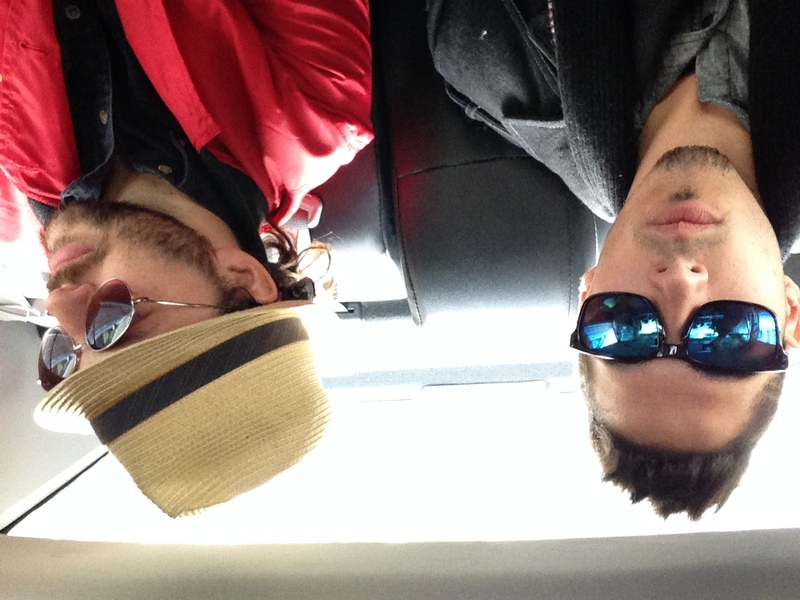 New York City was the next trip I was taking. The 2014 Toy Fair is somewhat a tradition for me so there was no was I was missing it. It was my 3rd year attending the Toy Fair and I couldn’t be more stoked to be back out in NYC with the crew, plus the new rook, Bish. The previous Toy Fairs I attended in NYC were more like “OH MY GOSH, toys and things I can break everywhere and candy and other miscellaneous objects I wanted to grab and touch. 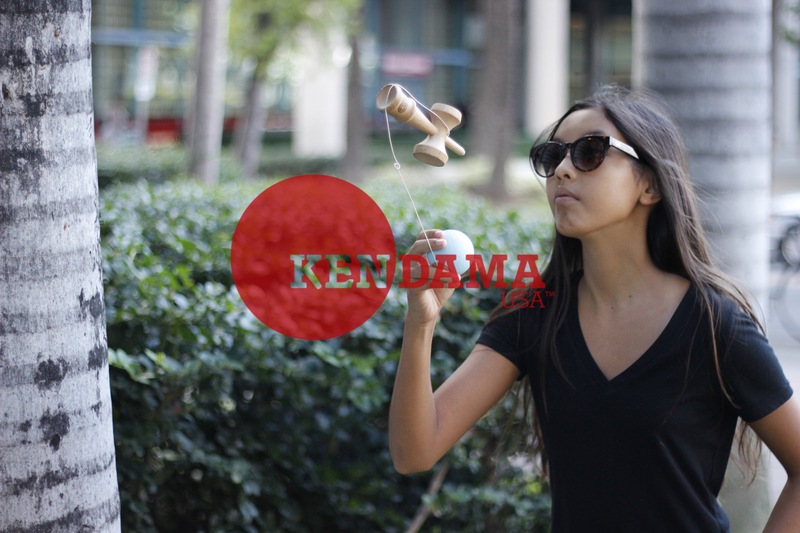 “ This time I was intrigued by the business side of Kendama and really honing my skills in on sales pitch, knowledge of our product and having a good time all in one. It was a rough start to the tradeshow due to an east coast storm delaying all of our booth material. Luckily for us, we are the show. 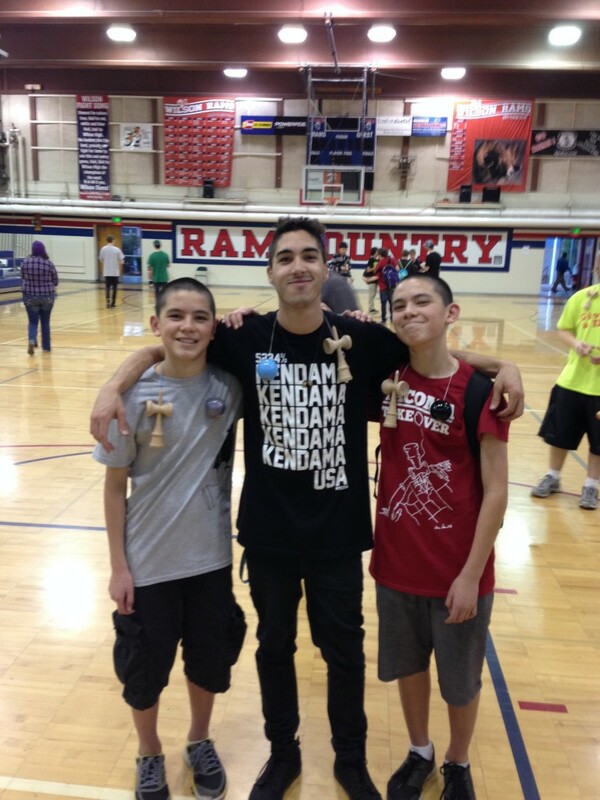 Us being able to perform and actually show people what Kendama is, is what we live for. Once we got our booth squared away and up and running, things started to fall in place perfectly. Unfortunately I had to leave halfway into the last day of Toy Fair to head back to school. Dang school getting in the way of my travel plans haha. 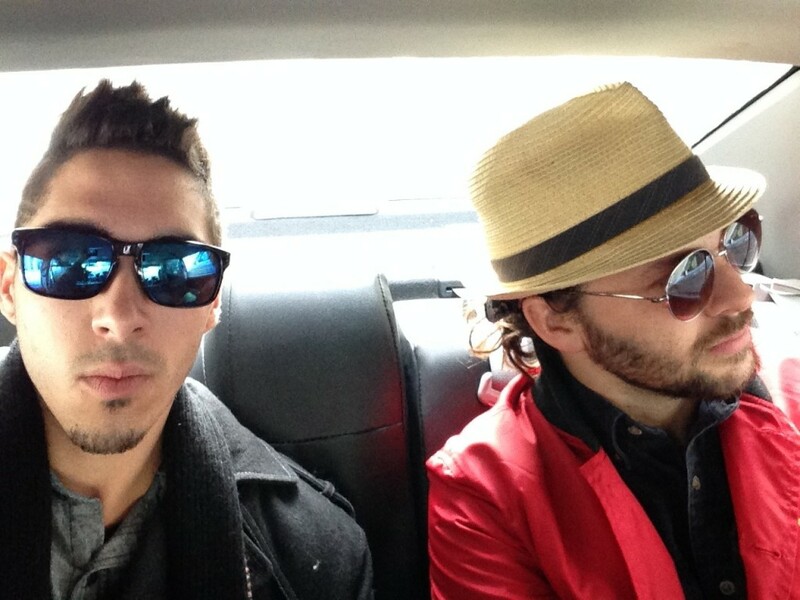 Overall, it was a super successful trip to New York. 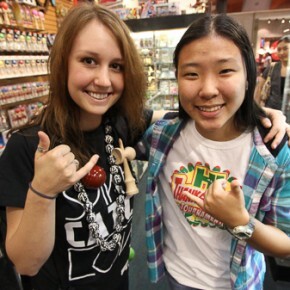 Got the chance to see Jero, walked the streets of NYC, grinded homework at 3 am, and managed to play Kendama too. Back to school again. Just a side note real quick, my games for volleyball are usually on the weekends. We practice Tuesday, Wednesday, and Thursday for 2 hours a night. So, juggling school during the day, managing the Kendama USA Instagram, playing volleyball at night and weekends, and leaving some time to eat and sleep too. I guess this is a good time to introduce this topic. 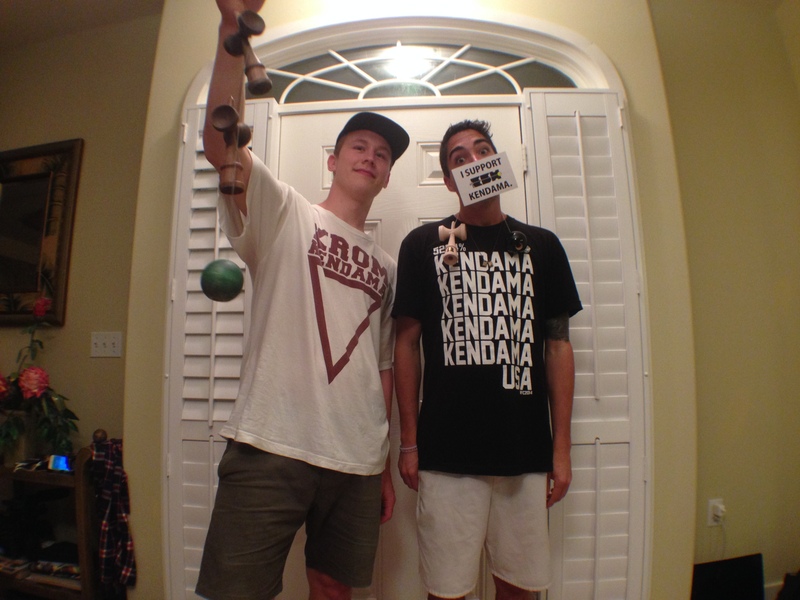 As much as I was on Instagram on my personal account, I figured why not take over the Kendama USA one as well? 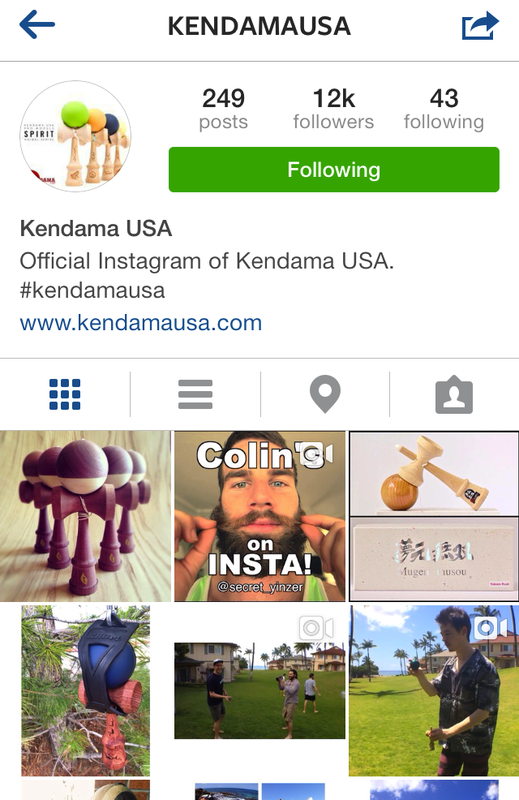 So as you know, I run and manage the Kendama USA Instagram. It started off being only a couple posts per month, when I wasn’t really engaged in it. Social media is a huge aspect in our generation so I realized how much of an advantage it would be if I took control of it seriously. 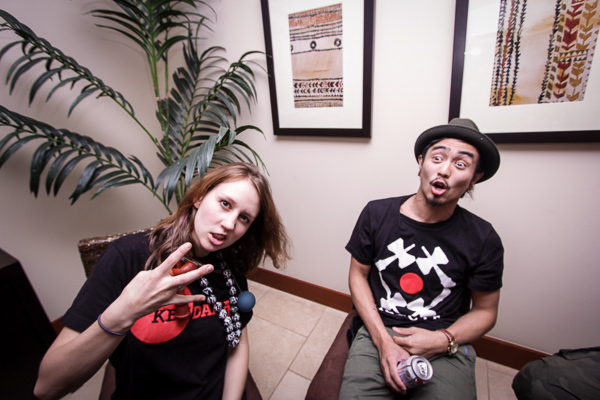 I wanted to update everyone on what the Ken USA crew was up to. 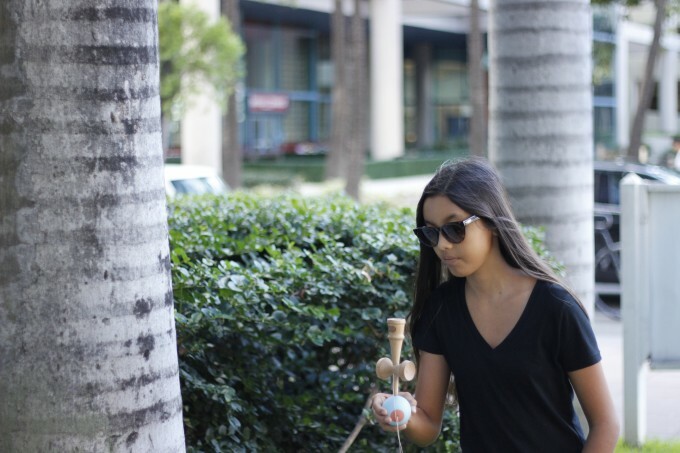 I love taking pictures of my teammates, Kendama related things, and artsy things. It was the perfect job for me because I love doing it. 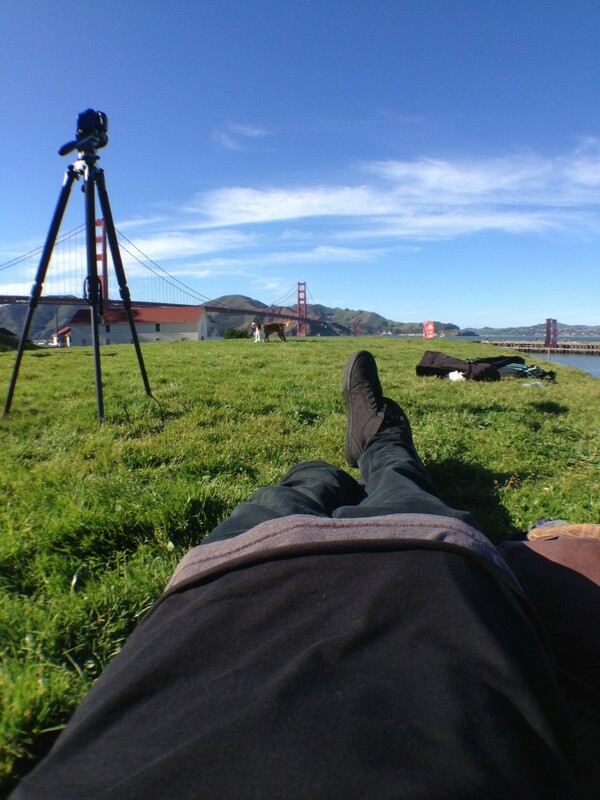 Now, I try and post as much as I can to update all of you about where we are, what our setups are, current updates on new Kendama product, contests, and scavenger hunts. So feel free to follow us on IG! I’ll tag the Ken USA IG and myself at the end. Next up was the most recent trip I took. 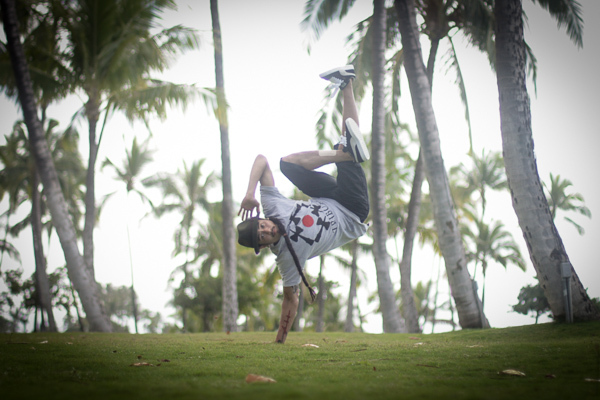 I went from Tacoma Washington to SF to Oahu to Maui, back to Oahu then back to SF. Can you tell I like being on an airplane? This trip was long and I’ll try to cut it down as best as I can. 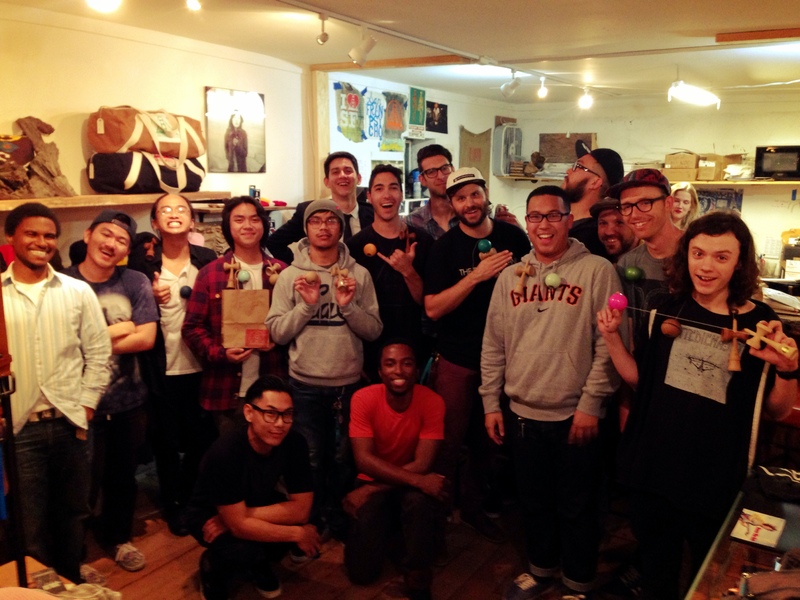 The Tacoma Takeover was tons of fun with all the companies together. Cooper and Ernie put on an awesome event for the dama players up in WA. 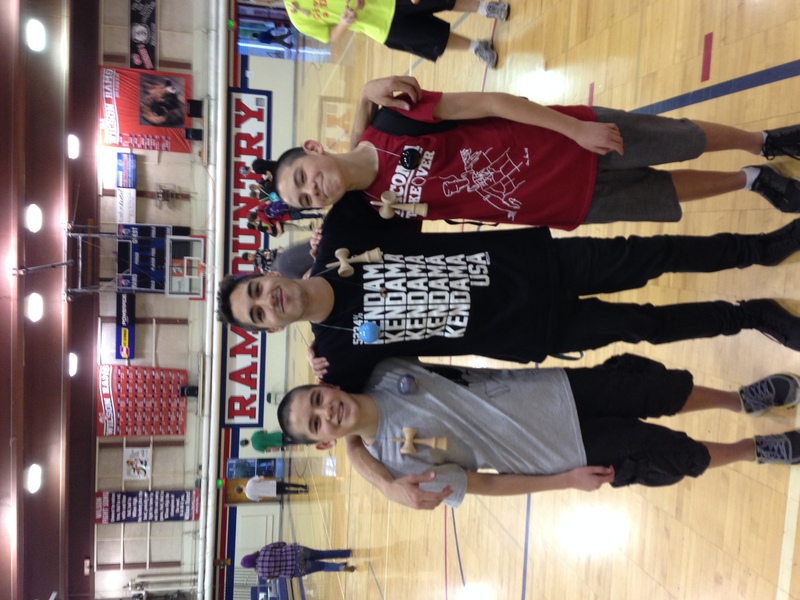 Jake, Keith and myself all flew up to represent Kendama USA. Bro do you even mosh? and Thor Mosh were the highlights of that trip. Picture a 10 lb bowling ball being juggled by a jumbo tribute ken… yeah pretty epic. Now imagine a KROM mini with a XXXL tama… Even more epic. Event was over with the first place winner being Chris Do representing Folken and SacKendama. Congrats again Chris! Of course we didn’t sleep that night because what is sleep when we are on a dama trip? 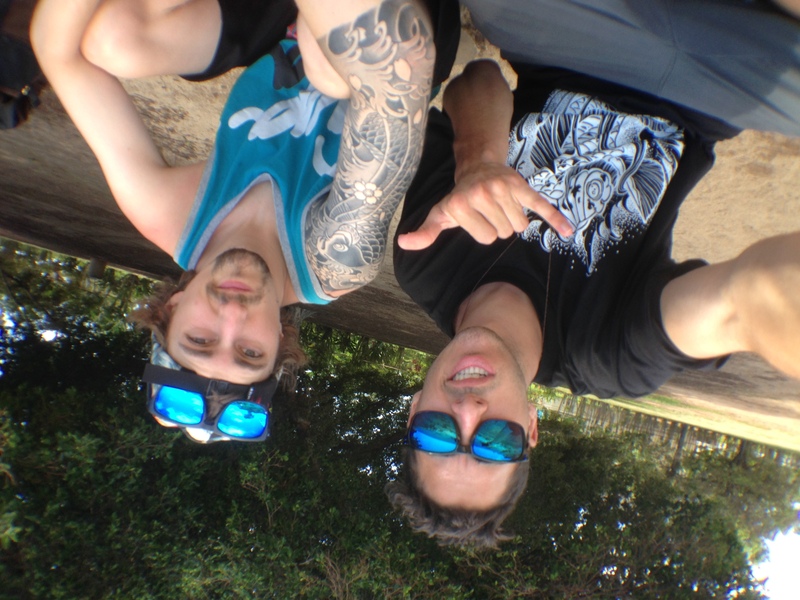 We decided to eat pizza, film dama, sit in wheelchairs, and try out death trick b. 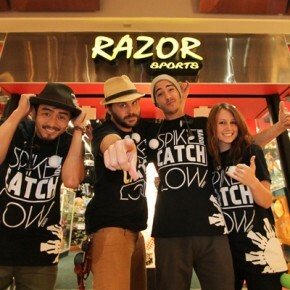 (Ask Jake, Keith or myself about death trick b) : ). Keith flew back to CO. Jake and I flew into SF to get some stuff taken care of before heading back out to Hawaii… AGAIN! 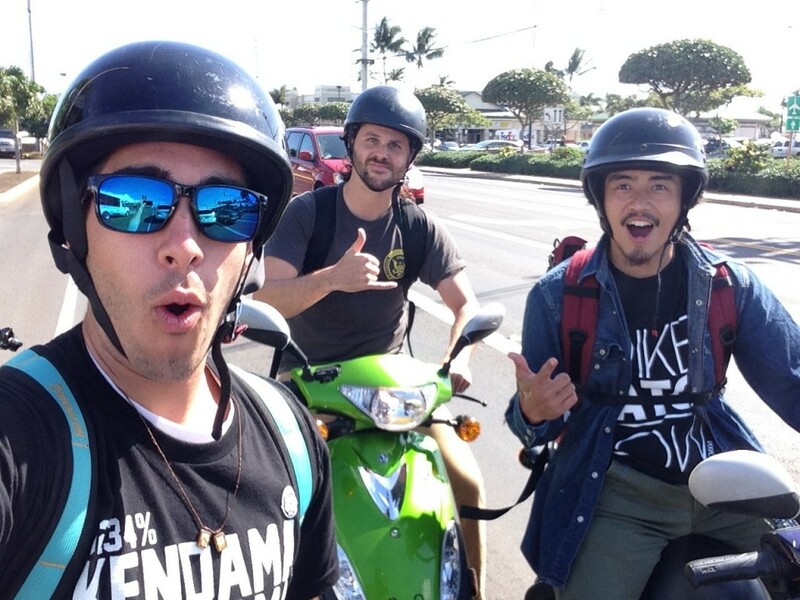 This time the whole crew was out in Hawaii.. Excpet that one dude who wears spirit animal shirts and snowboards…. What’s his name again? 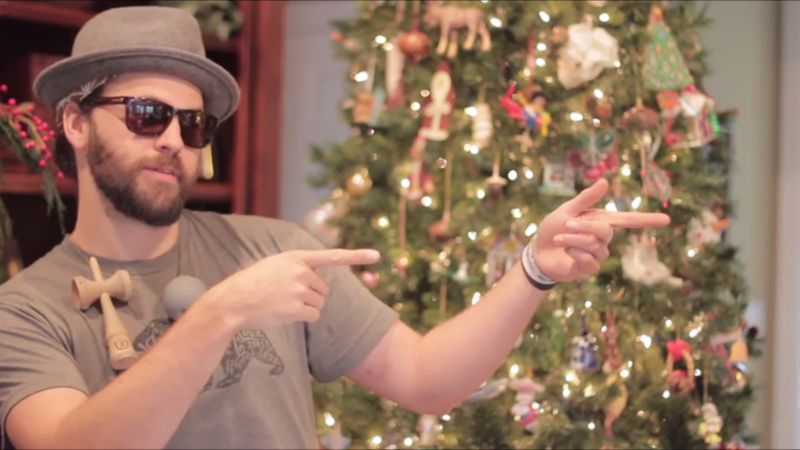 Uh… OH yeah.. Zack Yourd. Zack couldn’t make it out do to pure grinding on school and being prez of his snowboard club. You were there in spirit though Yourdils. Anyway, the whole crew was here. Smith, Keith, Mateo, Wiens, T Thorne, Sandeezy, H Bish and myself. 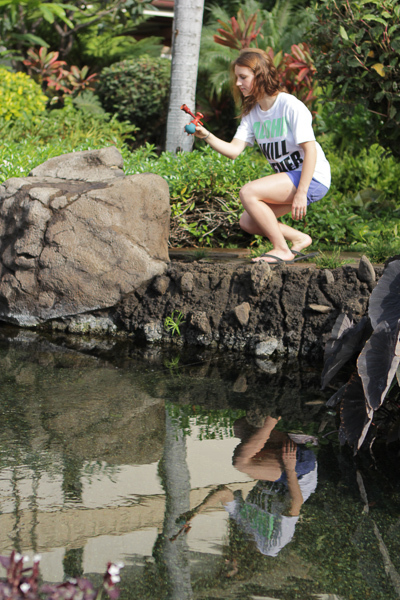 Tori and Dana came along for the trip as well to enjoy the Hawaiian lifestyle. 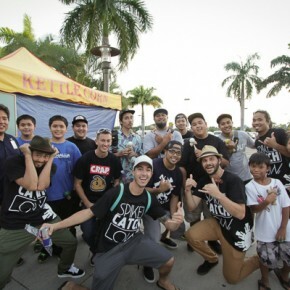 This time we got to participate in the first ever 3-day Kendama event held by Pearlridge Mall, in association with Razor Sports. 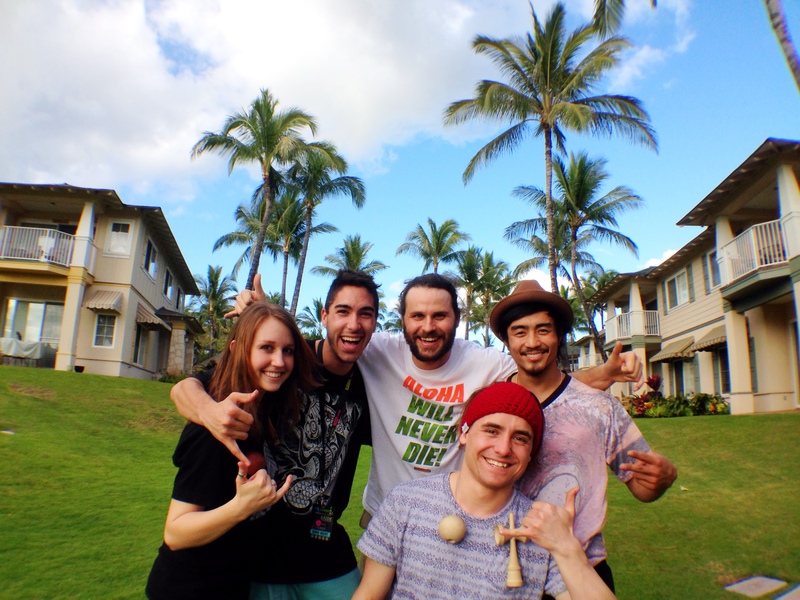 Also, Tamotsu-san and the Gloken Crew, Thorkild, Philip, and Matt Ballard from KROM Kendama, AND Zoomadanke came out to shred in Hawaii. 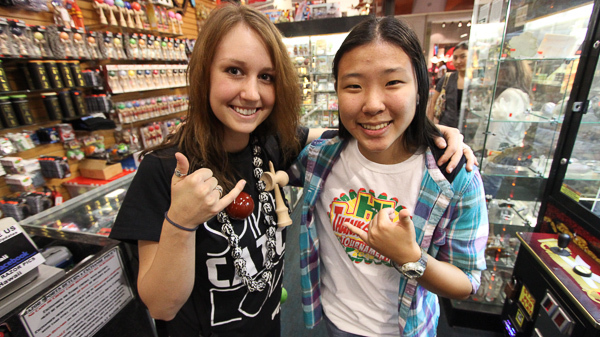 It was an honor to meet some of my favorite Japanese players and to see Hajime and Tamotsu and the KROMIES. To sum this trip up, we got the chance to swim with sea turtles, teach kids how to progress in Kendama, saw the Zoomadanke performance live, filmed in amazing locations, and got to hangout with the greatest friends I could ask for. 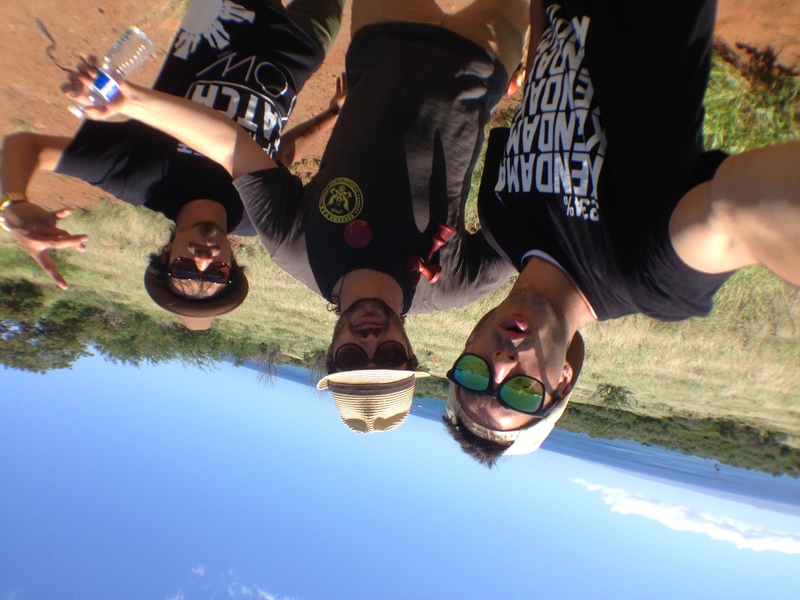 Hawaii Adventures Vol. 2 will recap my whole trip so stay tuned for that! 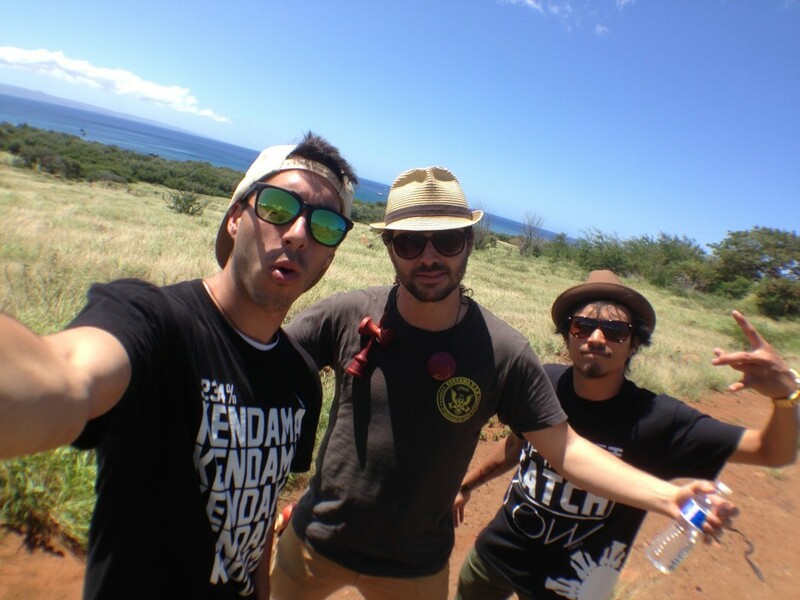 While the whole crew was in Oahu, Jake, Dave and myself had to fly to Maui Tuesday morning for an event put on Kaleidoscope. 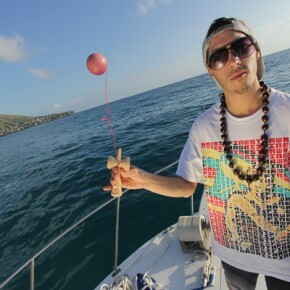 Man was Maui beautiful. I really hope we have the opportunity to go out there again. 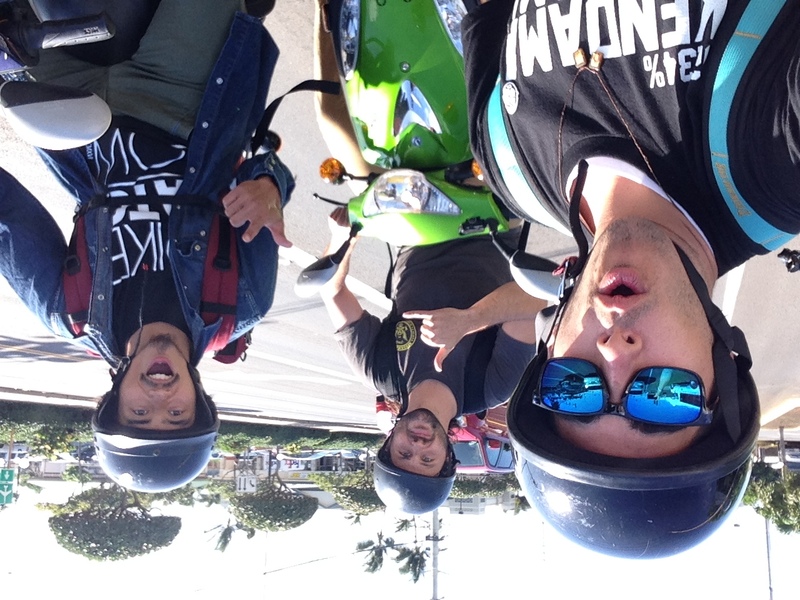 To sum this trip up, we flew into Maui early Tuesday morning, got breakfast, had mopeds waiting for us to cruise around Maui for a couple hours, did the event from 3pm-8pm, got dinner and headed to our resort for sleep. But of course you all know, we don’t sleep. The resort they put us in was absolutely amazing! Too bad we got in when it was dark and had to leave the next morning at 5 am. It’s all good though, I know we will be back out. 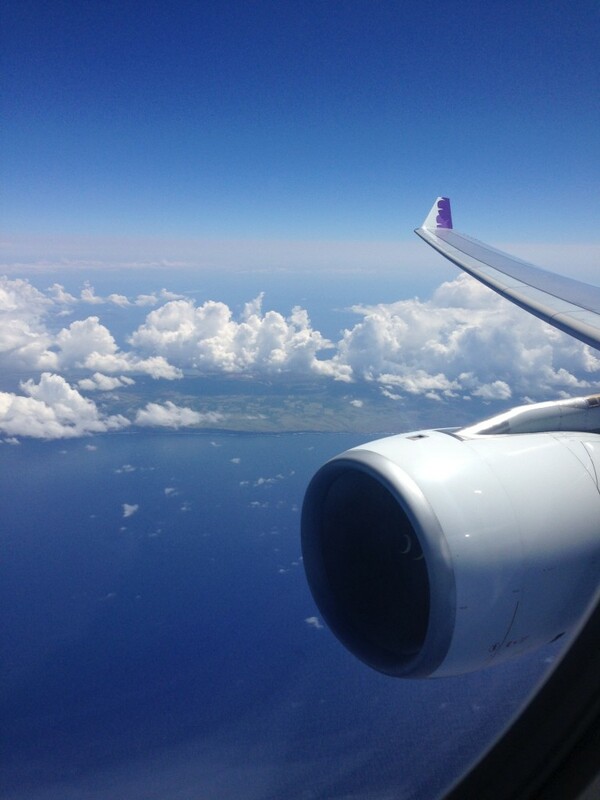 Back to Oahu we flew. We said our goodbyes to everyone and headed back home. 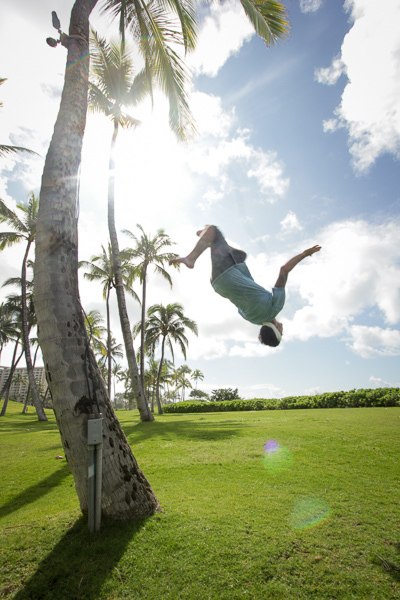 Until next time Hawaii! And now I’m back at school, dealing with mid terms and nationals for volleyball this weekend. 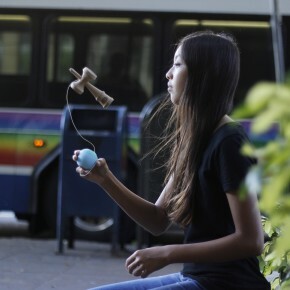 As much as I love traveling for Kendama, it’s a lot of work to maintain my grades and keep up with volleyball but I love my life and what I do to inspire others to be just like me and live the way I do. 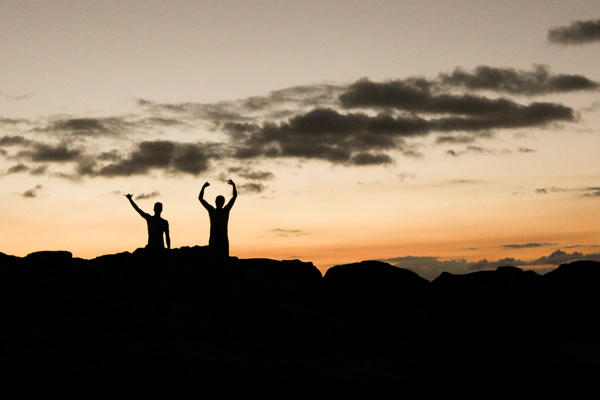 At the end of the day, I may be stressed out with the multiple things I have going on but it’s what I live for. I hope you all enjoy what I’ve been up to these past couple months and realize that you should never give up on your dreams no matter what your circumstances are. I love you all and thank you for reading all of this. Until my next check in. SHOOTZ! Ps. I’m currently in grind mode to get another self edit out so be prepared! 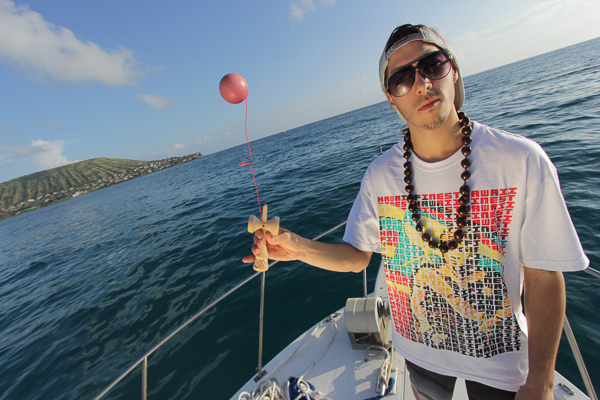 Hawaii was amazing! 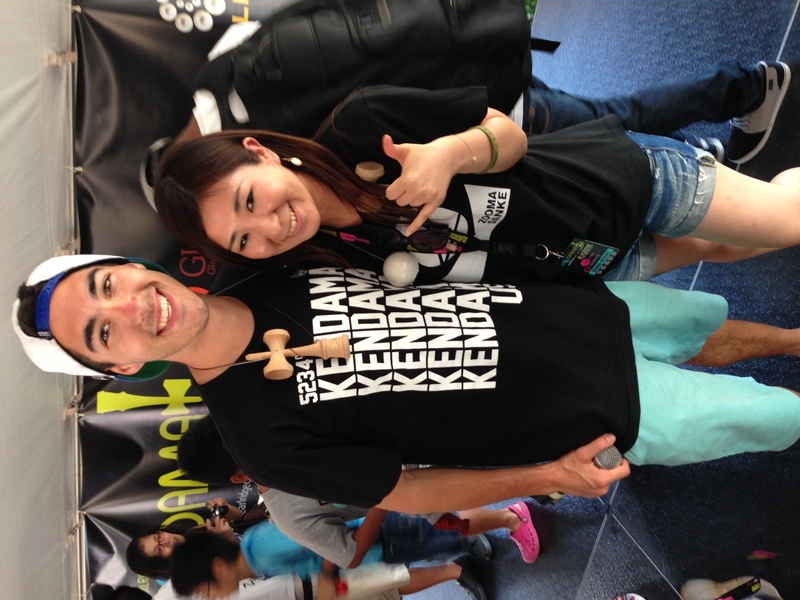 I have never seen so many people playing Kendama in my life! 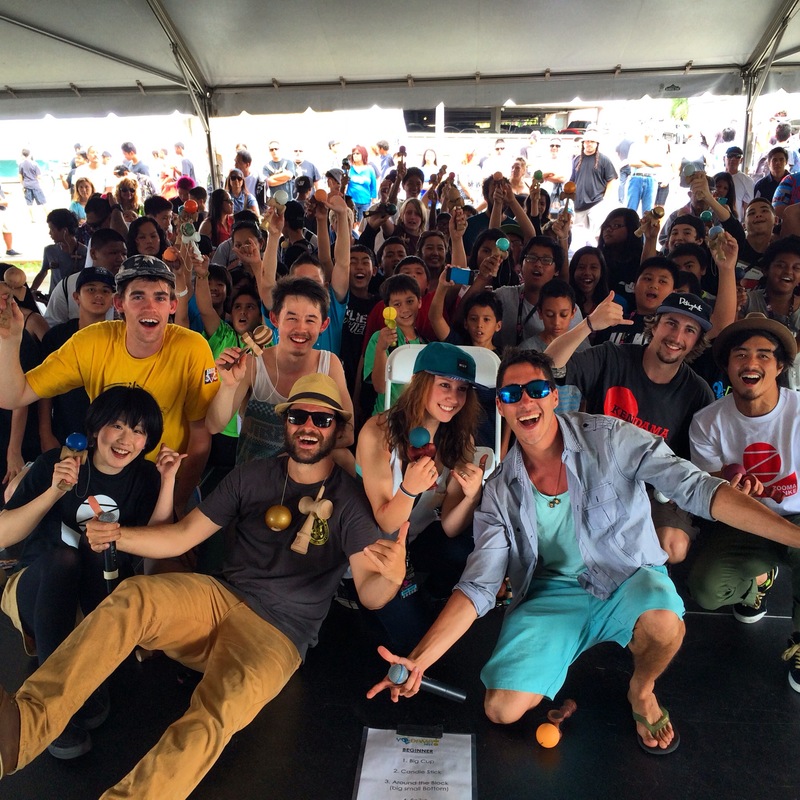 1800 people signed up to the Yo-Dama battle before we had to cut it off. 5000 people total were at the event. Choke players were there! 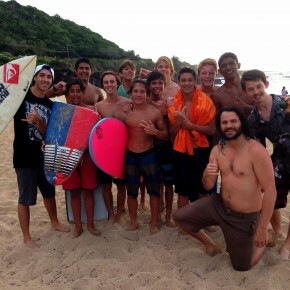 It was great to get some time on Oahu an meet the people and the players. 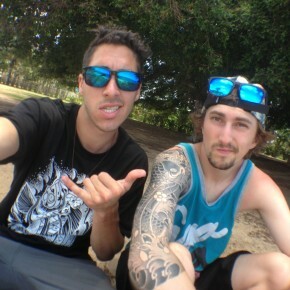 Hawaii is definitely where it’s happenin. Amazing hospitality and kindness from everyone. 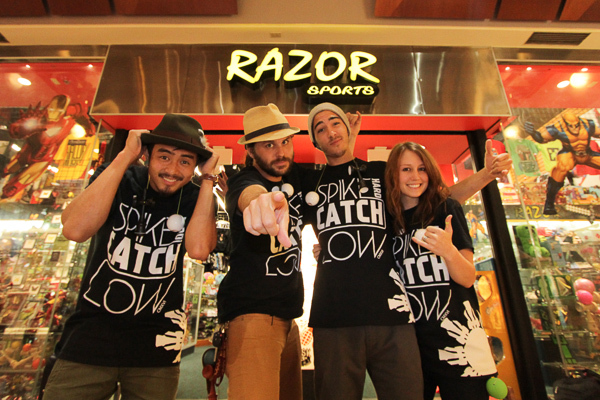 Huge thank you to Razor Sports and Pearl Ridge Mall for their support and dedication. We will be back soon!